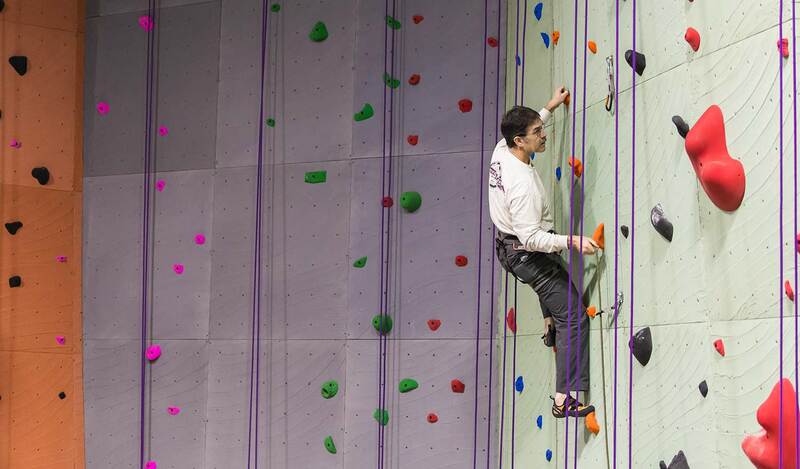 This clinic will provide you with the necessary skills to climb safely in the gym on top ropes. We will cover basic climbing commands, how to belay properly and provide you with technique tips that you can use to improve your climbing. Learn the ropes, then spend two weeks cementing that knowledge with a special mini-membership! 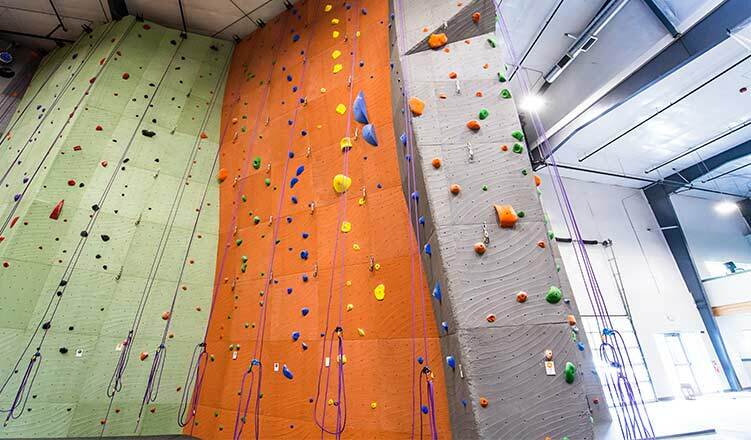 Perfect for those new to climbing who want to gauge their interest before committing to a full month pass. This clinic will go over the same topics as our intro clinic but of course has the added value of the 2 week membership. 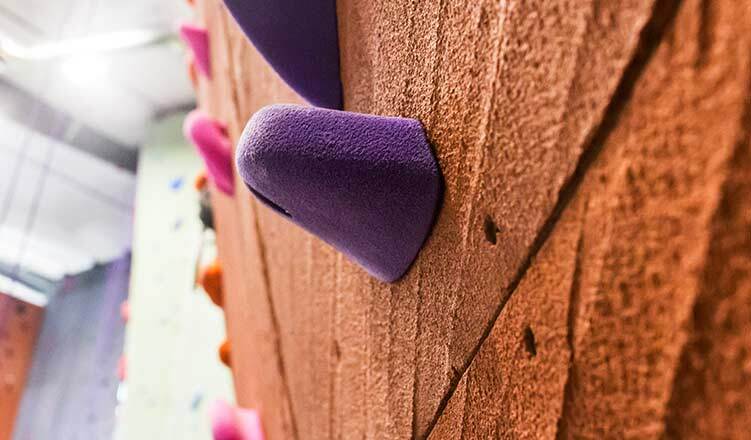 Have you reached a plateau in your climbing? Then this is the clinic for you! 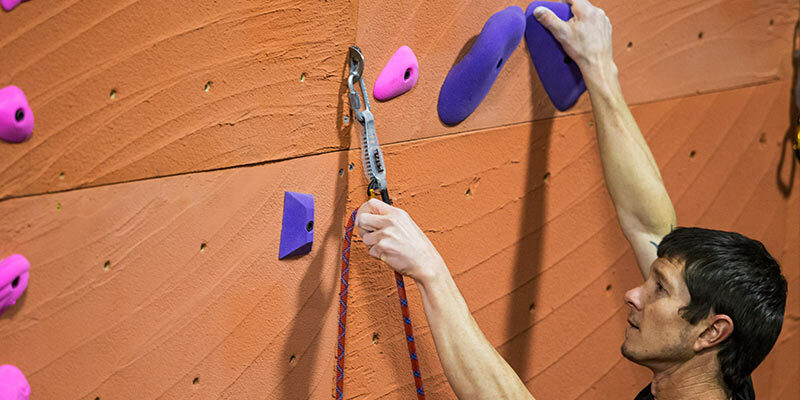 Learn tips and techniques to improve your climbing skills and abilities, all taught by our expert staff over 2 one-hour sessions.